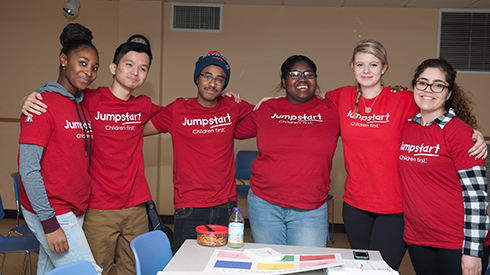 Whether you’re looking to become a Jumpstart Corps member, attend a local fundraiser, or show your support for early education from the comfort of your own home, there are many ways for you to join the Jumpstart family! Help support the work we do preparing ALL children for kindergarten by making a financial donation. 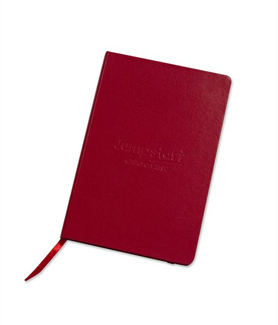 Want to get your company or organization involved? 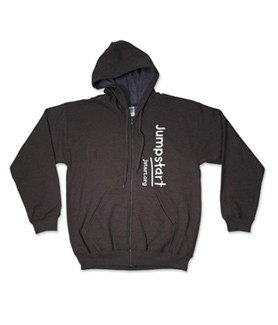 There are countless ways for you to show your support for Jumpstart. Let your voice be heard! Make a phone call, send an email, and help us spread the word about the importance of high-quality early education. Want to help prepare children for kindergarten and set them on a path for lifelong success? 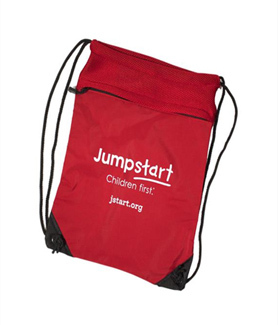 We’re looking for volunteers, known as Corps members, to implement the Jumpstart program in preschools across the country where the need is highest. 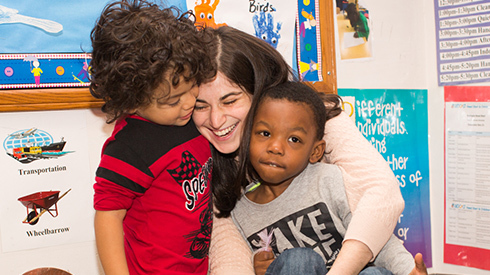 Are you one of the 47,500 former Jumpstart Corps members passionate about early education? From career opportunities to networking events and fundraisers, we have an array of resources exclusively available to you! Wear your heart on your sleeve! 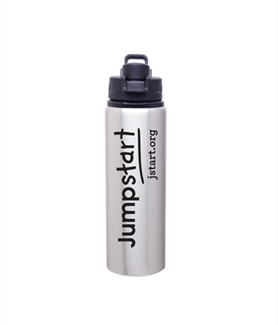 From hoodies to water bottles and notebooks, it’s easy to show your Jumpstart pride by shopping a great selection of products featured on the Jumpstart store.